Nova Esports and GoGoChart are excited to announce our entrance into a strategic partnership to offer a breadth of marketing, advertising and consultancy services to game studios and clients throughout the world. Nova Esports is a mobile-focused Esports organization with teams and creators on every continent, and a slew of championships to their name. To close out 2018, Nova was crowned the Arena of Valor European and South American Champions, followed shortly thereafter by a world championship in Clash Royale. Nova’s unrivalled dominance and reach in mobile has given the organization an enormous amount of expertise and knowledge in mobile gaming, across a variety of cultures and genres. GoGoChart is a mobile technology company that empowers their partners and apps to achieve maximum exposure within App Stores. With the growing dominance of mobile in consumers’ everyday lives, and the flood of apps constantly hitting the market, it can be almost impossible for a developer to distinguish itself from the crowd. GoGoChart addresses this problem through a combination of App Store Optimization and targeted search ads with strategic bidding for relevant advertising space. GoGoChart’s client list is a lengthy and prestigious one, with names ranging from Uber, to Alibaba, to BMW. Nova Esports’s extensive mobile-esports know-how combined with GoGoChart’s success in app marketing will represent a first-of-its-kind partnership where clients, particularly those involved in gaming, will gain access to strategic input from important stakeholders in the space, and then be able to amplify their strategy and message through GoGoChart’s existing models. 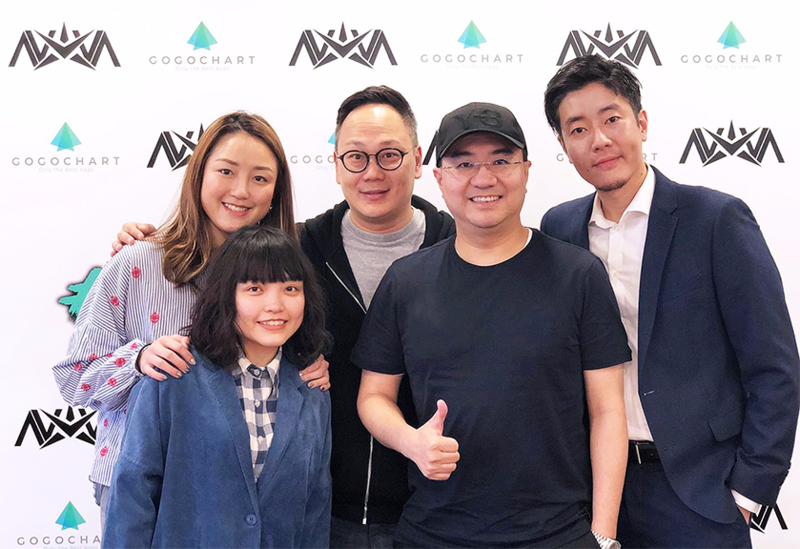 This partnership will also expand both partners’ reach, with GoGoChart now looking beyond their Chinese focus to the rest of the world, where Nova has strong industry connections and a dedicated fanbase. Furthermore, this will solidify Nova’s infrastructure in the Chinese market and substantially strengthen it’s marketing capabilities. 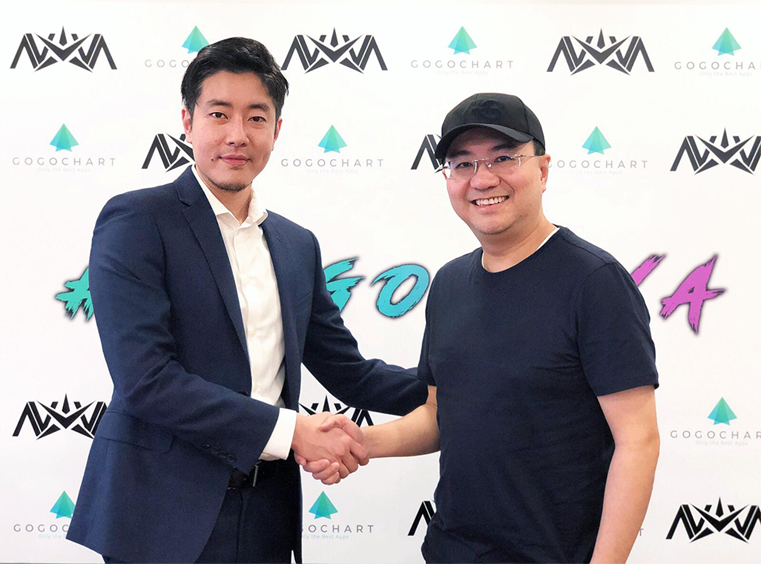 Nova Esports CEO, Anthony Yeung, and GoGoChart CEO, Daniel Lo have been long-time friends and business partners, and are eager to begin this new chapter with a formal strategic partnership between their two companies.